If it seems like there are more summer power outages than 20 or 30 years ago, you are absolutely right! According federal databases, the U.S. electric grid has 285 percent more power outages than it did in 1984 when the data collection effort on blackouts began. Overworked and aging power grids, more frequent and extreme bad weather, and more rolling blackouts all contribute to the spike in power outages. June, August and July are the top months for blackouts. Now is a good time to prepare for the next summer power outage by following these tips. Stock your pantry with non-perishable food that is easy to prepare. Remember that you won’t be able to use your electric appliances so be sure to have a hand-crank can opener in your kitchen drawer. You’ll also want to have a gallon of drinking water per person per day on hand in case the next summer power outage keeps everyone housebound for a few days. Fill a few clean pails or the bathtub with tap water for washing up and flushing toilets. Avoid opening the refrigerator and freezer during summer power outages to prolong the shelf life of the contents. Keep bags of ice and frozen ice packs on hand in case the power is out for more than 4 hours and you have to move fresh and frozen fruits, vegetables, meats and dairy products to a cooler. The American Red Cross recommends using a digital quick-response food thermometer to quickly check the internal temperatures of food to ensure they are cold enough to use safely. 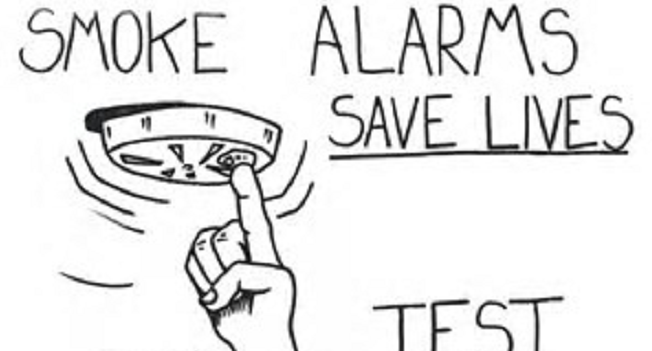 Flashlights are always a safer choice than candles for emergency lighting. In addition to conventional battery-powered flashlights, get a flashlight like the WeatherX AM/FM Weatherband Radio that features a dynamo hand crank so it works with or without batteries. It has a super bright LED flashlight with a multi-intensity light switch so you’re always prepared. A summer power outage can occur at any time, so don’t let important meds run low. 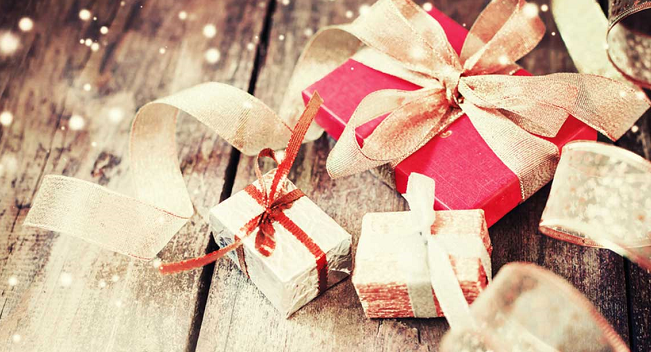 Keep at least a 7-day supply of important medications on hand. 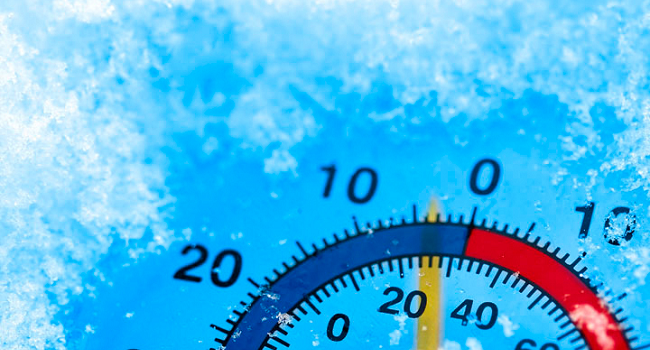 Consider switching to a local pharmacy that makes home deliveries or sign up with a mail order pharmacy so no one has to venture out in bad weather to pick up medications. 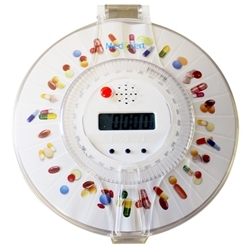 For seniors living alone, an automated pill dispenser provides an easy way to dispense daily meds and know when it’s time to reorder. If you rely on your cell phone for staying in touch, you’ll need a way to keep it charged during a power outage. A battery-powered cell phone charger like the 2,400 mAh PowerNow Buddy or the higher capacity 5,600 mAh PowerNow Grande will charge cell phones during prolonged power outages. The PowerNow Grande can also charge tablets. Both chargers use a long-life lithium ion battery with nearly a year of shelf life. When television is no longer an option for getting news, a battery-powered weather-alert radio is a must-have for automatic official, up-to-the-minute information on severe weather, local hazards and other emergencies. 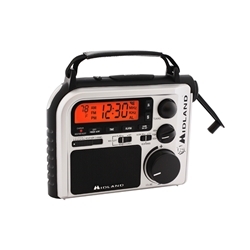 The popular Midland 7-Channel Emergency Crank NOAA Radio can be powered by batteries or a hand crank and features a built-in flashlight with three LED lights. It is incredible how dark your yard can be during a power outage! Keep family and friends safe and scare away intruders by installing a few solar-powered floodlights around the perimeter of your house to light up walkways, driveways, garages and sheds. These floodlights turn on when motion is detected at night. There’s an added risk of power surges during an outage that can destroy your electronic appliances. Keep your electronics safe by plugging equipment into a surge protector strip or unplugging all TVs, computers and appliances at the onset of a power outage. To monitor and protect a vacant second home during a summer power outages, install a call-out power failure alarm that notifies you immediately when there’s a blackout. A failed sump pump is another big worry during summer power outages, especially during storms with rising water. To protect against basement flooding when no one is home, install the PumpAlarm Cellular Water Alarm. This wireless alarm sends text message alerts to your cell phone or mobile device when the water level in the pit gets too high or it detects water on the floor. It also notifies you when there’ s a summer power outage.